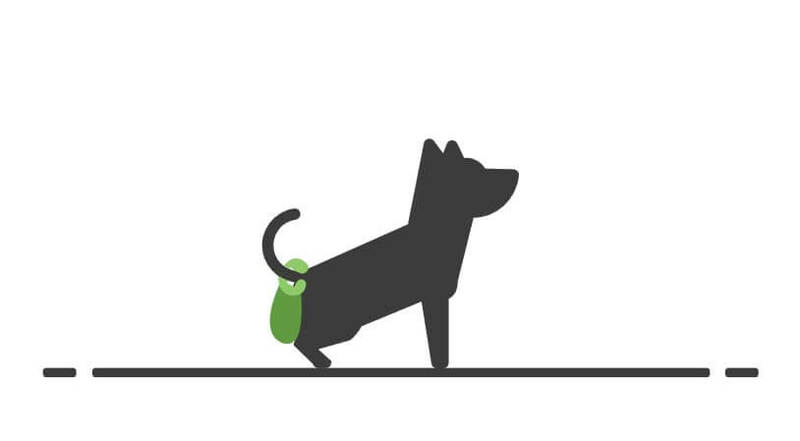 Place Poochy on your dog’s tail and when he/she poops it will fall directly into the bag! Your hands and grown stay clean. 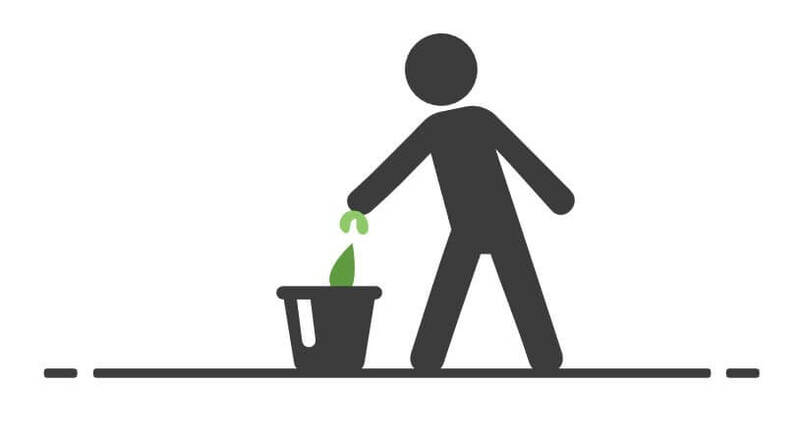 Enjoy your walk with no messy cleanup! It’s so light & soft your dog won’t even feel it. 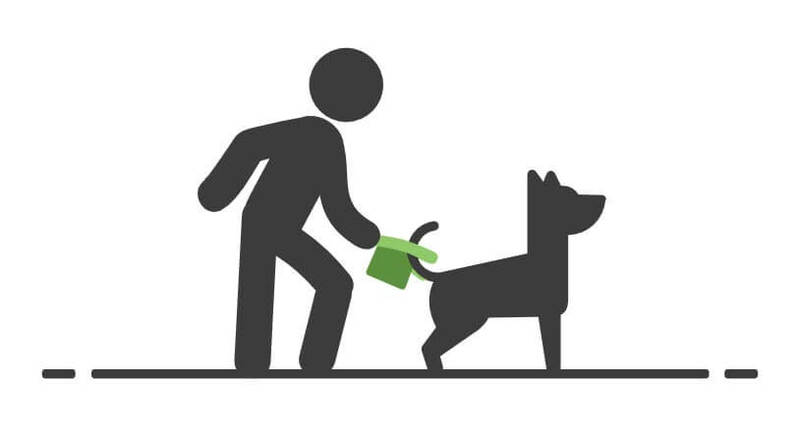 Let your dog do his/her business. His/her poop will fall right in the bag! the bag is in the bin!